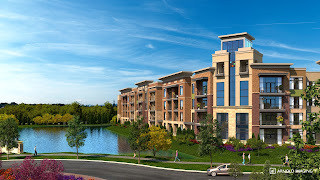 BLOCK REAL ESTATE SERVICES, LLC BLOG: What is Mixed-Use? Think live, work and play... all in the same place. Just like it sounds, a mixed-use development is a single development area that has multiple functions and uses. For example, the first floor may have retail shops, restaurants and offices while apartments the second and third floors are apartment homes. 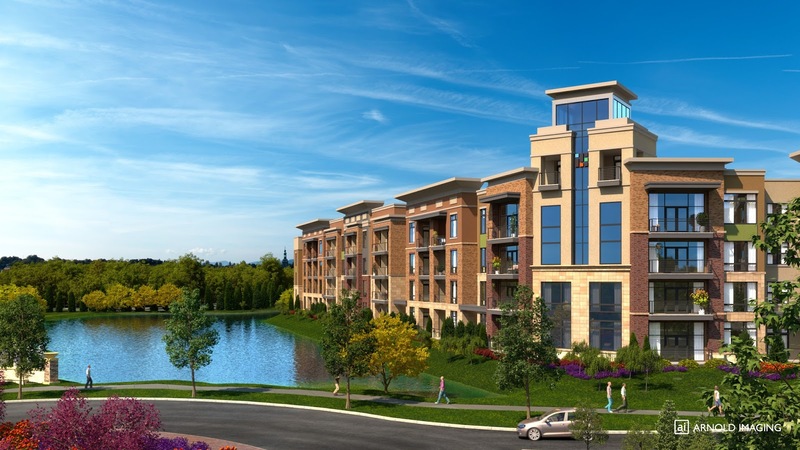 There are many benefits to mixed-use developments. To begin with, there's a great sense of community. You learn to know your neighbors and you join them for drinks at the restaurant that just so happens to be in your same building. Think green! By having your office or favorite restaurant in the same community as where you live, the amount of driving you will be doing will be cut down drastically. You will be able to walk or even take your bike to work and save the environment at the same time. Think local! Mixed-use developments are also a great economic investment. By having businesses and families living in one place promotes community and economic investment. 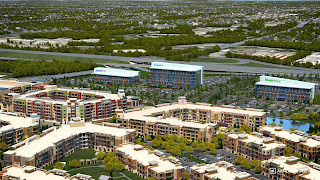 CityPlace is a wonderful example of a mixed-use development in the Kansas City metro area. The development will feature retail spaces, office buildings and apartment living. Click here to learn more about CityPlace.